Have you ever found yourself paying the highest possible interest rate because you paid your credit card bill one day late? In the past, paying your bill one day late meant that credit card companies would raise your interest rate to the highest default APR of 29.99 percent. Now, your payment has to be at least 60 days late before they can raise your rate. I am not recommending that you pay your credit card bill late, because you would still be subject to late fees. You have to be notified 45 days in advance before your card company can raise your interest rate on future purchases. 2. Restrictions On Overlimit Fees. Customers must now opt in to approve transactions which would put them over their credit limit and generate fees. The only way to be charged an over-the-limit fee now is for the cardholder to opt in to protection that lets you go over your credit limit. Do you remember going to college classes and seeing credit card companies giving out free sweatshirts and hats for filling out a credit card application? Well, not anymore! Credit card companies now have to stay 1,000 feet away from college campuses. Credit cards companies are famous for preying upon college students. Anyone under the age of 21 must have a verifiable independent income or have a co-signer to qualify for a credit card. Credit card companies must disclose to customers how long it will take to pay off their outstanding balance if they only make the minimum payment. Hopefully, customers will send in extra payments once they see how long they will be in debt making minimum payments only. Fees are limited on popular “fee harvester” cards offered to individuals with bad credit. Individuals with bad credit often receive cards in which all of the available credit is eaten up by fees. Fees cannot exceed 25% of the available credit in the first year. This will help put an end to some of the worst credit card companies out there. Card companies charge interest on the current month’s balance and the balance from the previous month. No interest can be charged on debt paid off the previous month. 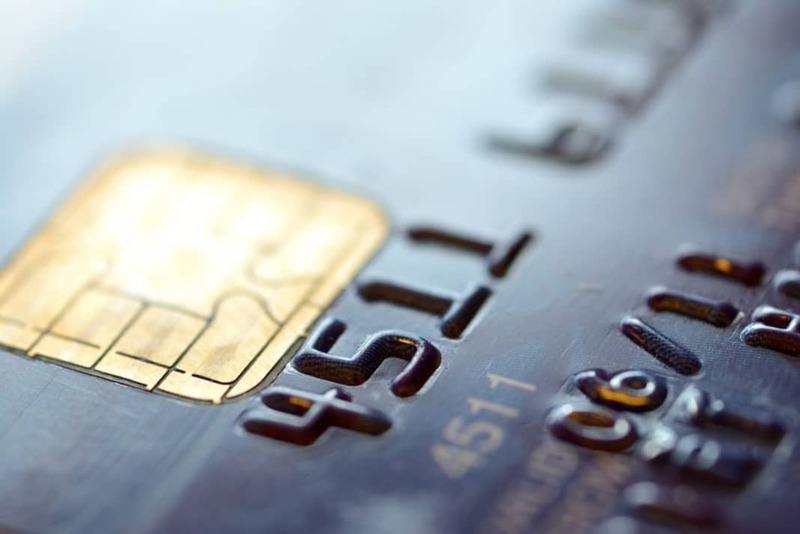 Credit card statements must now give cardholders a reasonable amount of time to pay. This means that credit card bills must be mailed 3 weeks before their due date. Before the Credit CARD Act, card companies could send statements two weeks before their due dates. Payments made by 5pm on the due date have to be recorded as timely. Credit card companies loved early morning due dates because it increased the chances that your payment would be received late and they could charge you a late fee. Any payment sent in above the minimum payment must be applied to the highest interest rate first. For example, if your minimum payment is $60 and you send in $100, $60 will be applied to the minimum balance and $40 will be applied to the purchases with the highest interest rate. Previously, credit card companies applied the additional money to the lowest interest rate balance. This change should make it easier for cardholders to reduce their balances faster. Banks aren’t going to just sit idly by and lose an estimated $5.5 billion dollars in fee income. So, what are banks doing in response to these changes? They are raising annual fees on credit cards and charging inactivity fees to customers who don’t use their cards enough. I expect banks to start pushing prepaid cards and payday loans through their subsidiary businesses. I think that these new rules are great for consumers. While the rules don’t cover all of the problems in the credit card industry, it’s a good start. The new laws will make it easier for consumers to pay down debt faster and help keep college students from getting into debt. But make sure you are fully aware of the new credit card fees designed by banks to take advantage of customers. What do you think of the new credit card rules? Do they go far enough?